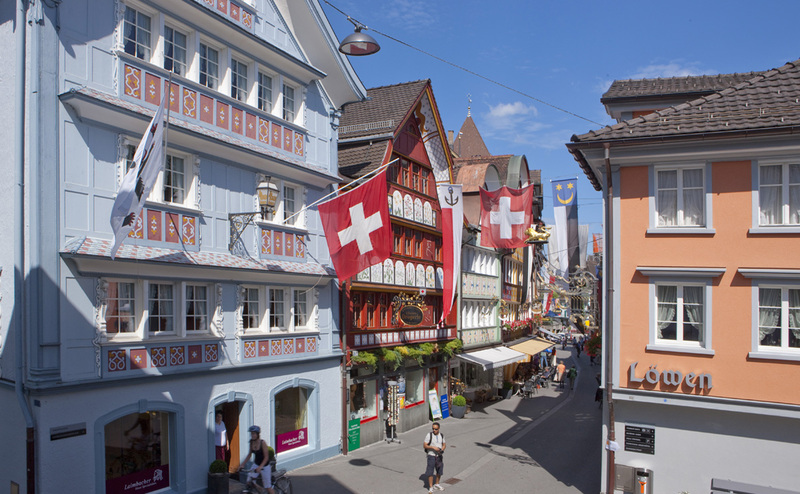 Wednesday, 1 May 2019 9:00-17:00, in the heart of Appenzell The May market is a spring market in the centre of Appenzell with many stands selling all kinds of goods. We look forward to welcoming you for lunch or coffee in the afternoon in our restaurant, while visiting this event. Thursday – Saturday, 2 – 4 May 2019 starting at 19:30, Aula, Gringel The A-Capella festival will take place for the 15th time and attracts both performers and spectators from all round the world. 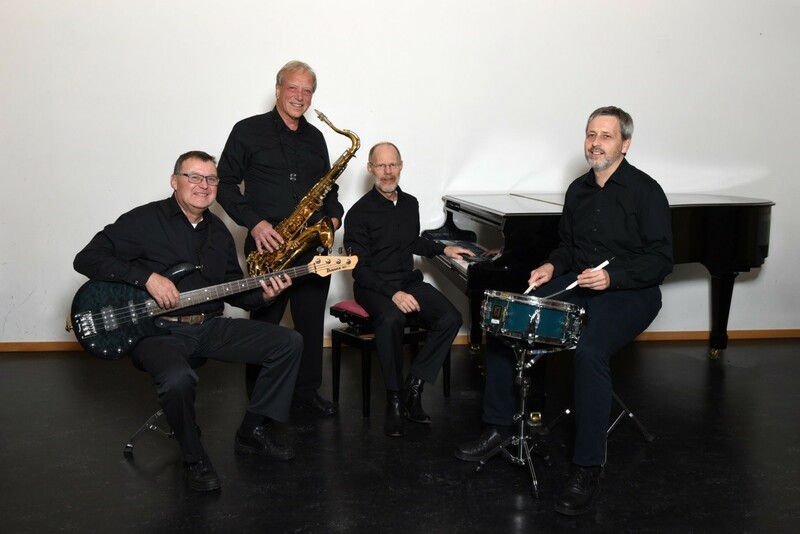 Stay in Appenzell and enjoy the exotic mix of music throughout these three evenings. 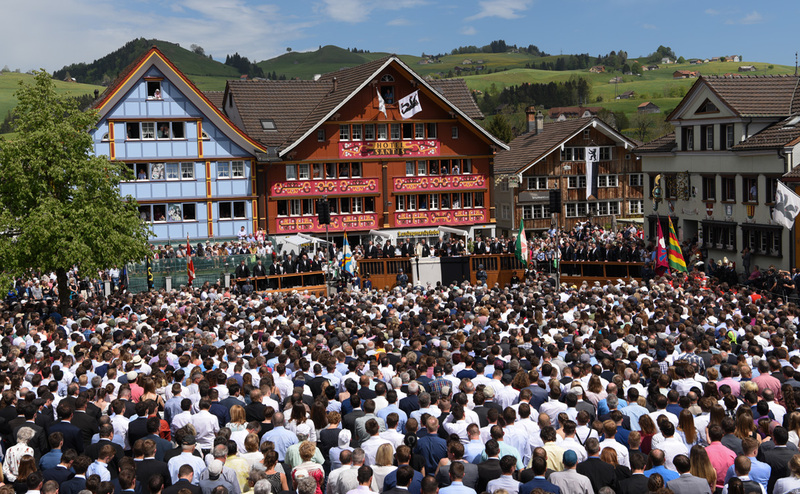 Thursday, 20 June 2019 In the morning, in the heart of Appenzell Fronleichnam begins with a church service, then a procession through the town, if the weather is dry. 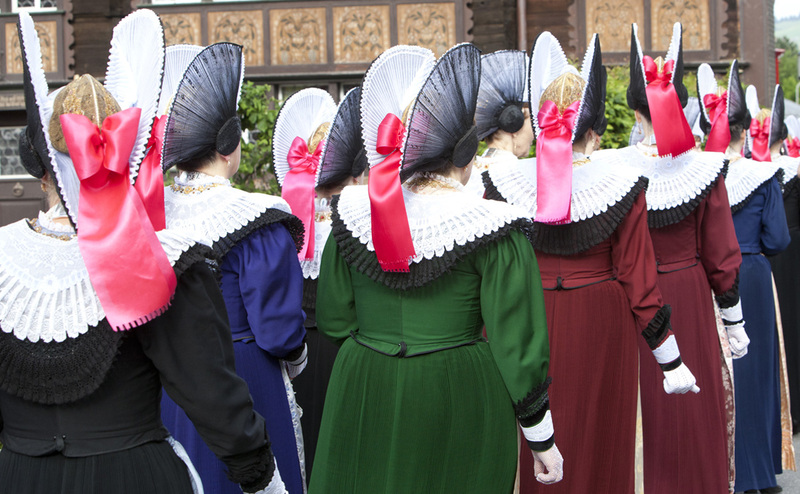 The participants dressed in traditional costumes gather for another mass right infront of the hotel, where you can watch from our terrace or restaurant. There is so much going on in Appenzell all year round, with varied celebrations, traditions and events. 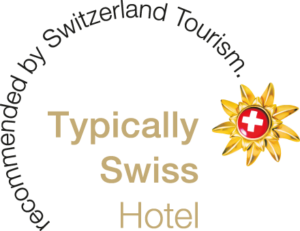 Find out here what’s going on in Appenzell and the surrounding area during your visit. You may unsubscribe at any time, by clicking on the link at the foot of our emails. You can find information on our data protection practice on our website. We use Mailchimp as our Marketing Platform. If you click on «subscribe newsletter», you automatically accept that Mailchimp will receive your data for processing.